You Are Here: Home → United Kingdom → Princess Eugenie wedding: What’s the cost and who’s paying? Princess Eugenie wedding: What’s the cost and who’s paying? 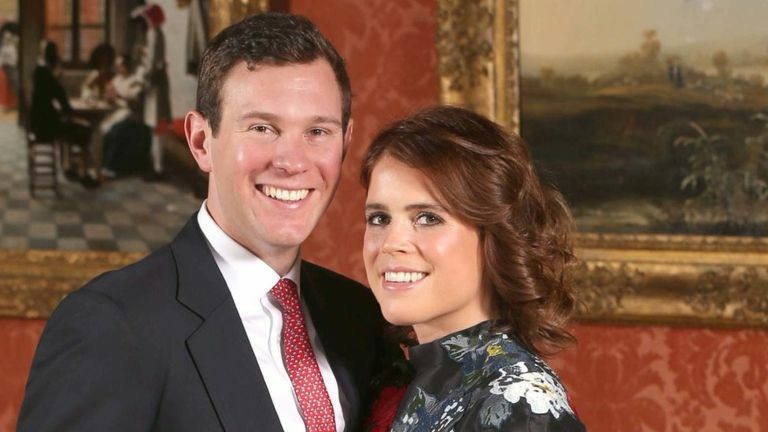 Probashbangla24 online Desk : On 12 October Princess Eugenie and Jack Brooksbank will be tying the knot in Windsor. Their marriage will mark the second royal wedding of the year following Prince Harry and Meghan Markle’s ceremony back in May. So how much is it expected to cost and who pays? Providing security is likely to be one of the bigger expenses. That bill will be borne by the police – and, by extension, the taxpayer. 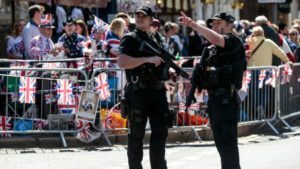 Security inside Windsor Castle will be handled by diplomatic protection officers – a branch of London’s Metropolitan Police Service. Security in the town of Windsor itself will be met by the local force, Thames Valley Police. 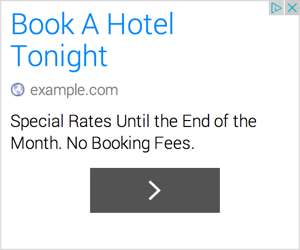 It hasn’t said how much it thinks that will cost. 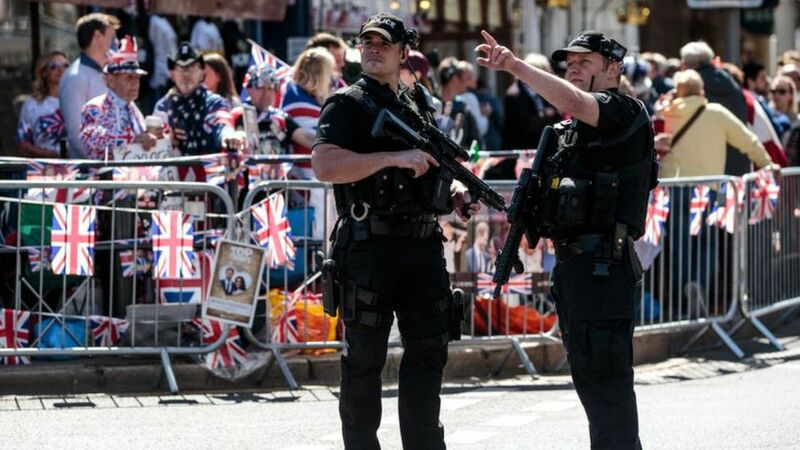 However, it has published some details about the sort of security measures it will provide – such as putting up anti-vehicle barriers, carrying out searches, using sniffer dogs and providing “a higher presence of armed and non-armed officers” in and around Windsor. Princess Eugenie’s wedding comes five months after Prince Harry and Meghan also married at Windsor Castle. Not long after the Duke and Duchess of Sussex’s big day, Thames Valley’s police and crime commissioner, Anthony Stansfeld, told the BBC that the estimated cost of policing their wedding was “between £2m and £4m”. We also know that £6.35m was spent by the Metropolitan Police Service on security for the wedding of Prince William and Catherine Middleton back in 2011 – that’s based on a Freedom of Information request released to the Press Association. We asked Mr Stansfeld’s office to provide a similar estimate for Princess Eugenie’s ceremony – but we were told this wouldn’t be possible “until it has concluded”. Eugenie’s wedding is expected to attract a smaller crowd and there will also be a considerably shorter carriage ride. 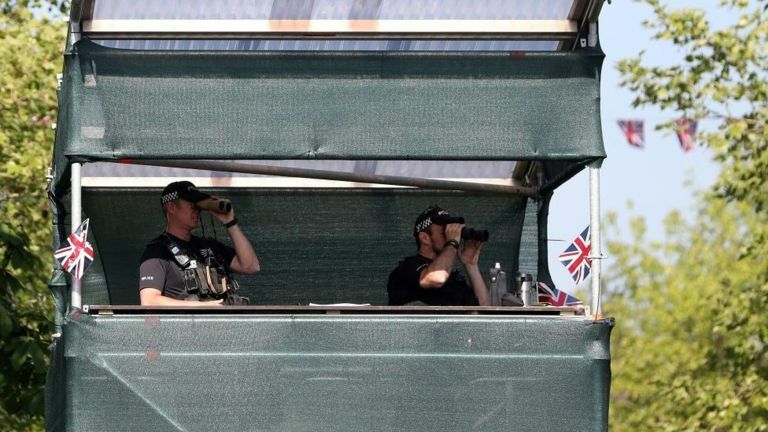 The BBC understands that logically, the cost to Thames Valley Police should be lower than that of Prince Harry’s wedding – but until all the numbers are crunched they can’t say for certain. Some newspapers suggest the security bill could be about £2m – but this is only an estimate and not an official figure. Initially, Thames Valley Police has to absorb the costs. After the wedding the police will be allowed to make an application to the Home Office for a “special grant” to recoup some of the money. Special grants – funded by the taxpayer – are available to all police forces in England and Wales to help with the cost of policing unexpected and exceptional events. The cost of the event must be more than 1% of a force’s annual budget to qualify. In the case of Thames Valley this would be about £3.7m – based on last year’s annual budget of £372m. The force has not yet claimed for Prince Harry’s wedding, but deputy police and crime commissioner Matthew Barber says that Thames Valley Police will be doing so “in due course”. The complexity of the operation, as well as the number of organisations involved, means that costs are still to be finalised, he said. Other organisations, such as the local council, will also be involved, and that will lead to additional public cost. 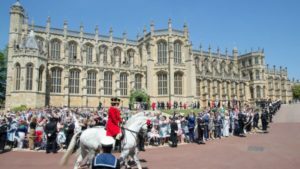 A budget report on the Windsor and Maidenhead Borough Council website shows that the local authority spent £1.2m on Prince Harry’s wedding in May. This cost includes £495,000 on stewarding, £108,000 on providing toilets, and £75,744 on setting up a temporary car park. The council also received income of £73,332 – the majority coming from parking and media fees. In addition, the local economy is likely to have received a boost from the influx of people visiting the town – but the precise impact is hard to quantify. The report reveals that central government (again, by extension, the UK taxpayer) reimbursed most of the bill, meaning the final cost to the council was £92,891. Windsor and Maidenhead says it’s too early to work out how much it needs to spend this time, but it is hopeful that it will receive another government reimbursement. Why do the royals get security paid for? Princess Eugenie is ninth in line to the throne – a “minor royal” in the eyes of some critics. Republic, which campaigns for an elected head of state, has set up a petition urging the government “to commit no public money” towards the royal wedding. So far it’s received about 40,000 signatures. Republic’s vice-chairwoman, Dani Beckett, argues that as Princess Eugenie is not a working royal – ie she doesn’t carry out public duties as a member of the royal family – the wedding should be treated as a private event, and all elements (including security) should be paid for by the couple themselves. 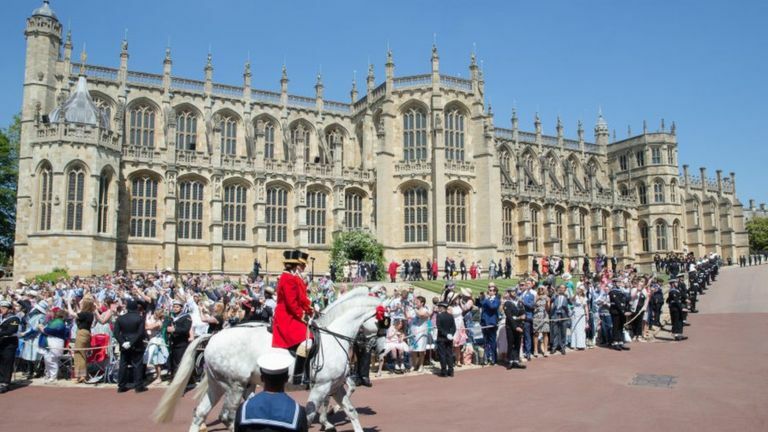 “No-one has forced her to have a carriage and a high-profile ceremony. There are other ways she could have chosen to have had a less lavish wedding,” says Ms Beckett. Buckingham Palace says the cost of supplying security “is a matter for the police”. So why are the police providing security – at public expense – for Princess Eugenie’s wedding? Decisions are made on a case-by-case basis, regardless of how major or minor the royal is, according to Dai Davies, a former head of royal protection. If the answer is yes, the police – according to Mr Davies – are obliged to provide security, no matter how major or minor the royal person is perceived to be. The private aspects of the wedding – such as flowers, entertainment and the dress – will be paid for by the royal family itself. But how distant a relative do you need to be to expect the Queen to pay for your wedding? “The Queen herself draws the line on which weddings the Royal Family chooses to pay for,” says Dickie Arbiter, a former royal press secretary. So in theory the Queen can fund any wedding she chooses to, no matter how far down in line of succession. But in reality Mr Arbiter says she restricts it to her children and grandchildren. Every year the royal family gets a chunk of money from the annual Sovereign Grant worth £82m this year, paid directly by the Treasury. 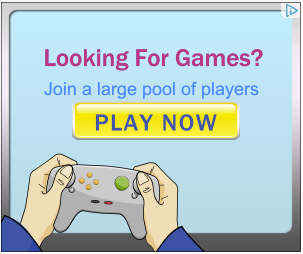 Some members of the royal family also benefit from additional income. For example, Prince Charles gets money from the Duchy of Cornwall estate, a portfolio of land, property and financial investments. But it’s not clear from which “pots” the Palace will choose to fund Princess Eugenie’s wedding. What could Harry and Meghan expect at Butlin’s?